Download a pair of passes to see The Bye Bye Man in Orlando! 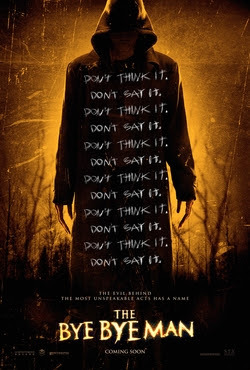 You can download an admit two pass to see the new movie The Bye Bye Man at Regal Winter Park Village Stadium 20 & RPX - 510 N. Orlando Ave., Winter Park, FL 32789, on Wednesday January 11th, 2017 at 7:30pm. The Bye Bye Man opens in US Theaters on January 13, 2017.